Mother's Day is this Sunday and it's a chance to show how much you love and appreciate your Mum. I have put together a gift guide with some of the things I love and I am sure your Mum would too. All of these items are available online to make it even easier for you and if you order today there will be time for it to arrive in time to spoil Mum on Sunday. These cotton PJ's are so soft and so comfy. They are lighter than a flannel so they're perfect for this in between weather. They're a pink and white gingham pattern and look so beautiful especially with the matching PJ's with your daughter or daughters! 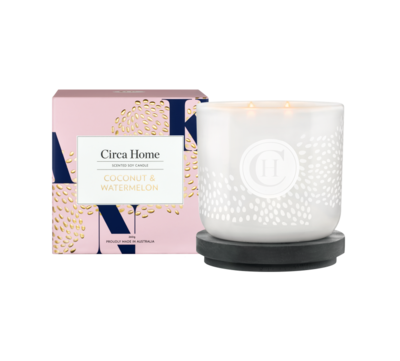 The limited edition Coconut and Watermelon soy candle was made especially for Mother's Day so you can say thank you to your Mum. I've been using this candle over the last couple of weeks and it's absolutely divine. It makes the whole house smell beautiful and it puts a smile on your face. Who doesn't love champagne? 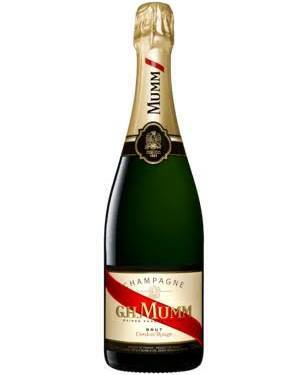 The Mumm champagne is the perfect gift for Mum and the name says it all! Drink it on Mother's Day or put it away for a rainy day. The gift of style is the gift that keeps on giving! 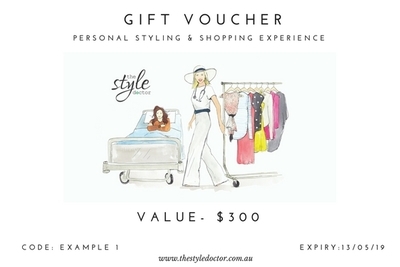 Purchase one of our Style Doctor gift vouchers this Mother's Day and let Mum choose what she would like to spend it on. We offer a wide range of services including personal styling, personal shopping, virtual styling (if you can't make it to Sydney), wardrobe audits, loans from our wardrobe and styling products from our shop. Our styling services will make Mum feel really special and will ensure she finds clothes perfectly suited to her so she looks and feels fabulous. A couple of weekends ago I went into Harry Hartog to see if Elle's book was out and I ran into her husband and baby Tor who were also in there. I knew Nick (Elle's husband) years ago as we grew and we knew each other's families so I had a chat to Nick and he said Elle's book was out. It was a sign, I had to get the book! I took the book home and read it within 24 hours because I couldn't put it down. 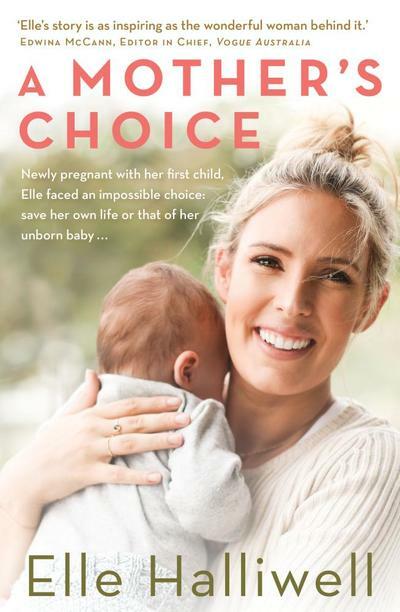 I can't even begin to imagine what Elle went through last year and I admire her strength and courage. It's a really inspiring book that I know all Mother's will love. Modibodi undies are by far my favourite undies in my draw. They are so comfortable and I love their seam free ones that don't give you VPL which means you can wear them with any outfit. I am sure your Mum will love them as much as I do and once she wears Modibodi undies she won't go back.